Are you looking for the perfect gift to give this holiday season? Here are a few ideas of great gifts that can be found at Canada Beading Supply. Toho Bead Soup - is very popular and can be used in all sorts of projects. They are sold in 10 gram tubes and include different sizes and shapes. 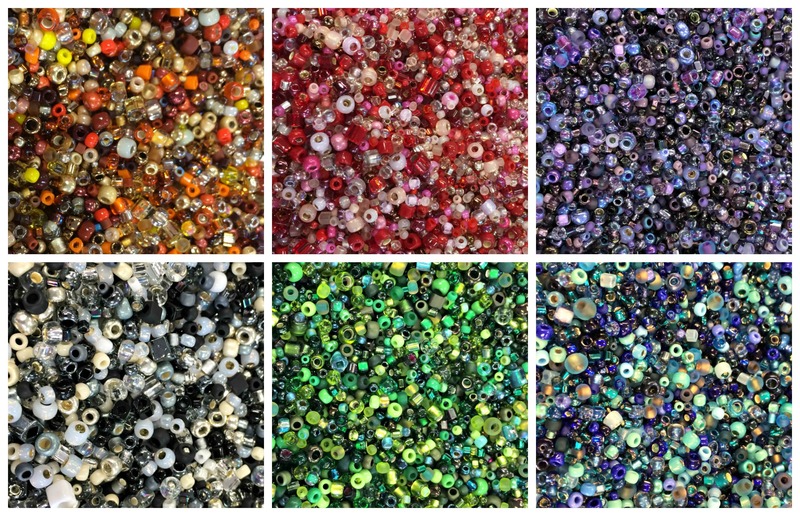 Czech Bead Mixes - assorted shapes, sizes and types of beads in great colour combinations. 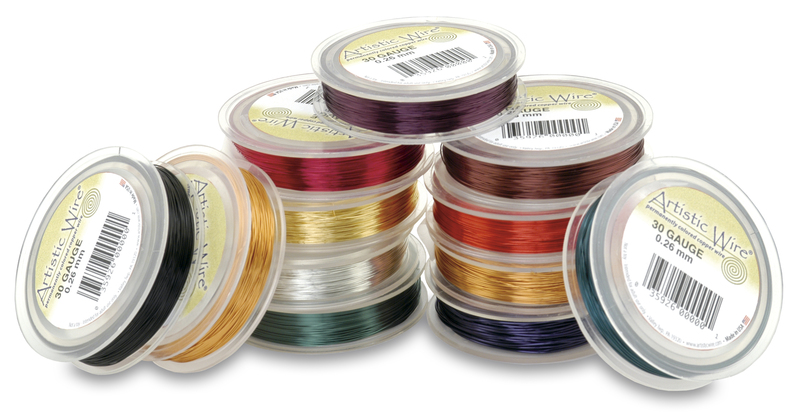 Artistic Wire - Available in over 25 colours and several guages, great for adding a different look to the traditional silver, copper or gold wire creations. $22 - For children beginning to bead, also great for adults' tool boxes when on the road or at shows. These little pliers are a perfect fit for small hands. $23.50 - This 7 piece set is great for beginner beaders. The 7 pcs include - Chain nose pliers, round nose pliers, wire cutter, thread clippers, tweezers, a bead scoop and a 6 compartment bead organizer. $35 - This set has the four most useful pliers and are made of a higher quality steel for longevity. Kit includes chain nose pliers, round nose pliers, flat nose pliers and wire cutters. $89 - This 9 piece set has all the tools you will need for beading. It includes knotting tweezers, crimping pliers, chain nose pliers, round nose pliers, nylon jaw pliers, wire cutters (2 pairs - one for soft wire and one for harder wire), split ring tweezers and a bead scoop. $8.35 - When working with small beads, this tray is great for separating the colours so they don't mix together. 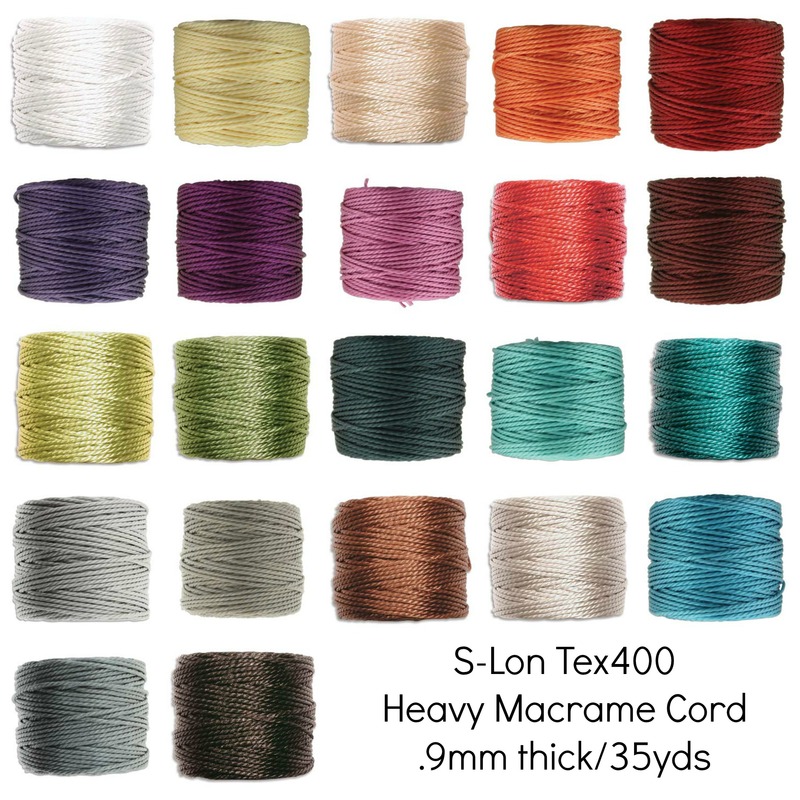 $13.10-$31.70 - Great for easier access to pliers and spools of wire. $30.00 - Table top Knotter - Create knotted necklaces and bracelets with ease. $11.75 - Jewel Loom - Use seed beads to create cuff bracelets. You can personalize them for each recipient. $8.55 - Wire Beading Loom - this loom is great for making long or short bracelets, necklaces or even belts. The wooden dowels on the end allow for wrapping the finished pieces around for longer projects. Gift Cards - Can't choose what to buy? Want to leave it to the beader? Why not buy a gift card, available in any denomination you wish. Gift cards can also be used for online purchases with a unique pin attached to each card. Courses and Workshops - We offer a range of classes for all skill levels. Give the gift of learning this holiday season.